When are You Legally Required to Report an Accident? 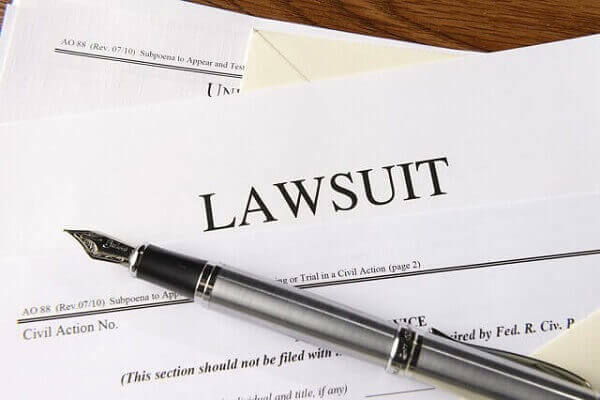 How Long After a Car Accident Can You File a Lawsuit? What Happens if You Leave the Scene of an Accident in Colorado?